In October 2015, the Trans-Pacific Partnership Agreement (TPPA) was finalised in Atlanta, Georgia, after lengthy discussions of over 5 years. 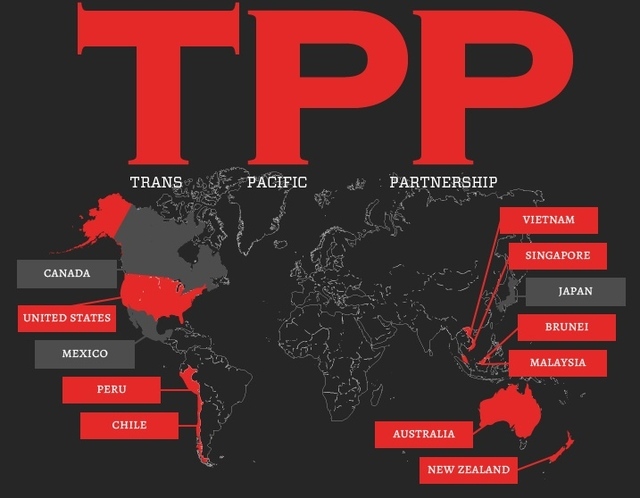 For those unfamiliar with the TPPA, the free trade agreement is the biggest trade deal in U.S. history, involving 12 countries: the United States of America, Australia, Brunei, Canada, Chile, Japan, Malaysia, Mexico, New Zealand, Peru, Singapore and Vietnam. Spearheaded by current U.S. president, Barack Obama, the TPPA was first introduced in 2006, with the primary aims of boosting the American economy by increasing the production and exports of American products, thus creating more job opportunities for Americans. While the U.S. government paints a rosy picture of the trade agreement on the TPP website claiming it would only bring benefits, there has been major backlash from various parties, including both American and Malaysian groups and figures. Perhaps one of the major reasons for concern is the extreme secrecy of the trade agreement. All negotiations, documents and issues discussed have not been revealed to the public, with only leaked documents being uploaded to WikiLeaks over the many years of discussions. Why are Malaysians opposing the TPPA? With the exception of America, nothing on the benefits, however inaccurate or controversial, for participating nations have been publicised. Malaysians are left wondering how the agreement will help our own. Bantah TPPA, a Malaysian anti-TPPA group has even claimed that based on a U.N. report, Malaysia will likely lose up to RM5 billion per year through this agreement. As defined by the Oxford Dictionary, free trade is ‘international trade left to its natural course without tariffs, quotas, or other restrictions’. If the idea of lessened governmental regulations and increased corporate power does not worry you, we’re not sure what will. Local businesses will be affected. With the implementations of free trade laws, giant American corporations will penetrate into our local industries with ease; creating tough competition with local businesses- at best. For years, we have been encouraged to support local businesses and industries; additionally with import taxes being implemented on foreign products and services. Without these said taxes, our local businesses will have to compete with American corporations that are immensely established and developed. Even if this agreement lasts for only a number of years, how will our local businesses strive? Without the protective trade policies which serve to secure domestic traders’ position in local markets, there is the very real possibility that many Malaysian companies will go out of business. At the same time, we foresee the possible end of Malaysian entrepreneurship and innovation for as long as we are attached to the TPPA. It will affect how we use the internet. With the TPPA, Malaysia will enforce strict intellectual property laws that will require you to pay for most online materials that are currently freely-accessible to the public. That includes films, music, journals, books, and any other piece of copyrighted, trademarked or patented information. The trade agreement entails the extension of the copyright term to the lifetime of the author plus 70 years as a minimum. That would sum up to an average of 140 years before a piece of work enters the public domain. Even the world’s leading economists agree that a copyright extension makes no economical sense, providing no monetary incentives for creators. Takeover of Major American Corporations. How often does news of completely ethical giant American corporations make headlines, versus the rate of news reported on major American corporate scandals. With that in mind, is it a reassuring move to allow such companies to enter Malaysia with little regulations? One of our major concerns is the involvement of the infamous agriculture corporation, Monsanto through the TPPA. The controversial corporation specialises in producing GMO seeds and has been reported to have contributed to over 290,000 suicides among Indian farmers over the last two decades. Under the trade agreement, Monsanto can sue any involved nations for the ‘potential loss of profits’ for policies that call for GMO labelling and GMO cultivation bans. What’s worse is that these ‘lawsuits’ will take place in corporate courts, where the judges are corporate lawyers- and when have corporate giants like Monsanto actually cared about people over profits? While GMO produce in Malaysia is existent, and on the rise with the recent approval of numerous GMO products and field trials, Malaysia isn’t out of the clear, as our nation has basic legislature on GMO labelling. Either way, the increase of GMO products in Malaysia is bad news for us. The sharp rise of medicine costs. If you think that the steady price increase of medicine is bad, the TPPA will make it even worse. For an undisclosed number of years, America’s pharmaceutical giants will have a ball in TPP-bound countries when competition of most generic medicine is eliminated from local markets. To put it simply, we’ll have less variety at higher prices. Who knows to what extent will the prices of other goods be hiked up, with the access to affordable medicine being cut off. 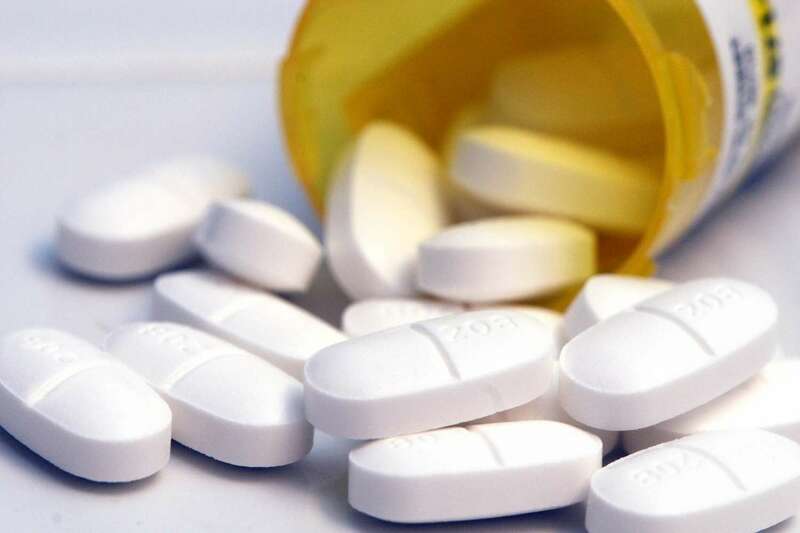 To make matters worse, there is the possibility of harsher conditions for lower-income families in Malaysia- as there’s no telling if government subsidies will be implemented on these imported medicine. Not only has everything regarding the TPPA been negotiated behind closed doors, with nothing to show for except for the controversial ‘benefits’ for the American people, there is little assurance that our nation can weather this storm. Considering that Malaysia is a developing nation with an unstable economy, is increasing the imports of products without any imposed taxes a good idea? Right now, it doesn’t seem like a fair deal, and no one is reassuring us otherwise. Tags: Economy, ETC., ETC. Magazine, etctaylors, Malaysia, politics, Taylor's University Lakeside Campus, Taylors, TPP, TPPA, Trans Pacific Partnership, TULC, World Economy, World Issues. Bookmark the permalink.